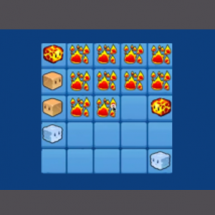 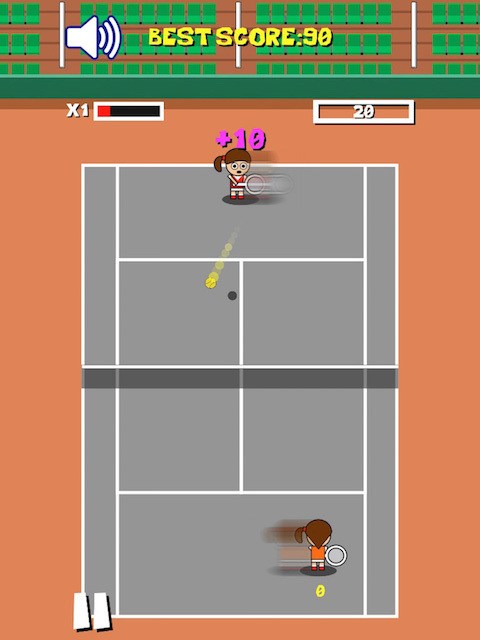 “SUPER TENNIS IS A FULL GAME SOURCE CODE! 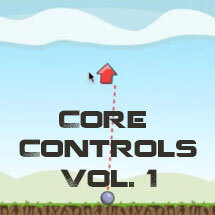 IT’S READY TO PUBLISH!!! 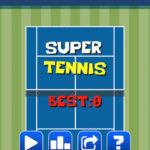 Tags: arcade, cartoon, court, endless, full game, game, game developer, game template, gamesalad, soccer, sport, Tennis, video game. 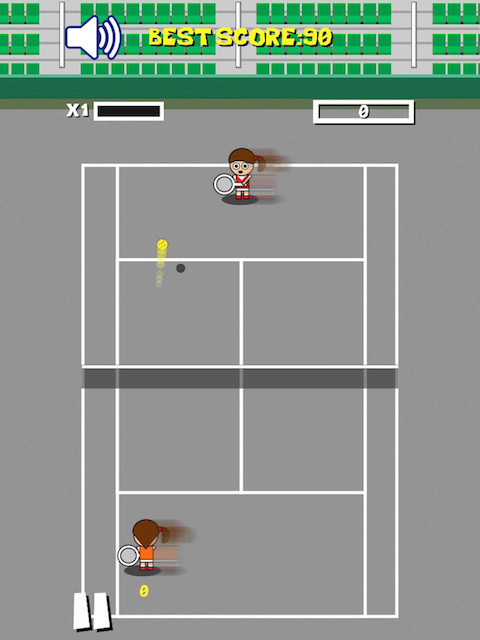 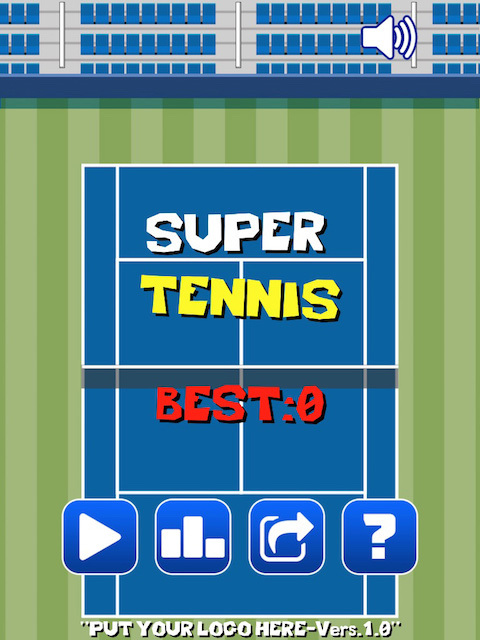 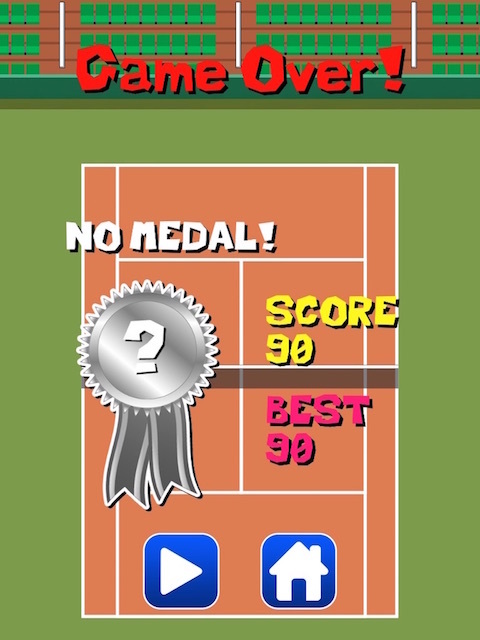 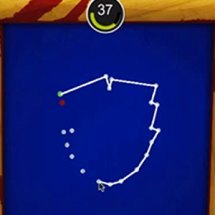 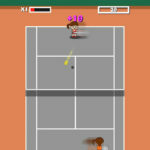 SUPER TENNIS is inspired by a classic Tiny Tennis arcade game! 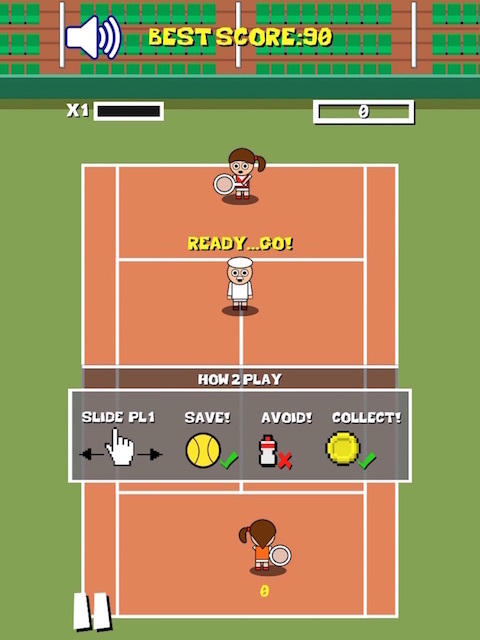 Try to return all tennis balls whilst avoiding flying bottles also coming your way! 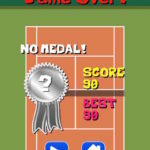 Four Medals To Win Included!